Champ Hunt was 16 years old when he played his first cup-match. By the age of 20 years he had played in five cup-match classics. He went on to become the all time greatest player of cup-match and Bermuda’s greatest all round cricketer. He was the only player in the history of the game to score 50 runs or more in an innings for eight successive years. He became the first of two players to do a hat-trick by taking three wickets with three balls in 1930. He was classed a professional where he played in Scotland for the Aberdeen shire Cricket Club. He was honoured as the first Black man in 1938 to play for Scotland against Australia and Yorkshire with great distinction. HE WALKED IN HIS FATHERS’ FOOTSTEPS: The father of Norwood Broodie Smith . Mr. A. C. Smith Captained the St. George’s team in the very first cup match in 1902 and played in that classic until 1917. Norwood Broodie Jr. was 18 and a student at Berekely when he was selected to play his first match. He captured 6 wickets for 32 runs in his first innings. 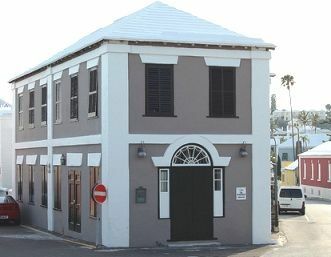 WOMEN PLAYED A ROLE: Women of Bermuda made their presence felt very early in the sport of cricket and we had several female cricket teams. One such person who was just not content to stand at the wicket but she became the first woman Umpire in Bermuda. Doreen Woolridge made her debut on Sunday June 10th, 1973. She served for some fifteen years. She Umpired her first premier division game between Bailey’s Bay and Cleveland Country teams. She was a keen sportswoman, being a member of the Canaries Hockey team, and a die hard supporter of Pembroke Hamilton Club football team. Doreen was chosen to Umpire a tour match at Nationals Stadium between Trinity College School of Canada and Bermuda’s Central schools and a second division match between Underwood and Flatts. 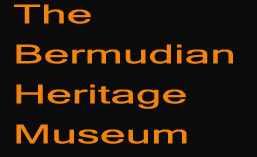 More information can be seen on these sports icons and much more in exhibits at the Bermudian Heritage Museum in St. George’s.